Use your CMCU Visa cards across a variety of devices to quickly and securely make purchases. 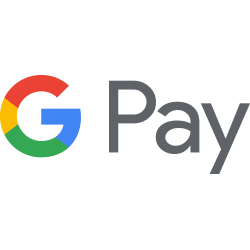 Using digital payment services such as Apple and Google Pay is simple and it works with the devices you use every day. Your card information is secure because it isn’t stored on your device or shared when you pay. Paying in stores, apps and on the web has never been easier, safer, or more private. Add your CMCU Visa card to Apple Pay. Set Up help. Simple. Secure. Works virtually anywhere you can swipe your card. Visa Checkout is a digital payment service that can make online payments as fun and easy as online shopping. You can use it anywhere Visa Checkout is accepted — on the go with your tablet or smartphone, or at home with your computer. From buying water after workouts to grabbing coffee mid-commute, Fitbit Pay is the most convenient way to pay - right from your wrist. No phone or wallet necessary. Simply hold your Fitbit Ionic watch by a contactless payment terminal and authorize your purchase. Open the Fitbit app on your phone and navigate to the Ionic settings. Tap Fitbit Wallet and follow the instructions to add your card. Your card details will be sent securely to CMCU for verification. You'll be prompted to accept the terms of CMCU. 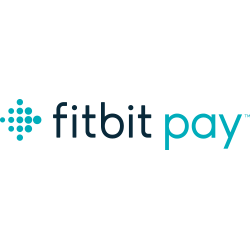 Once you're done, Fitbit Pay will sync the activated card to your Ionic watch via Bluetooth. 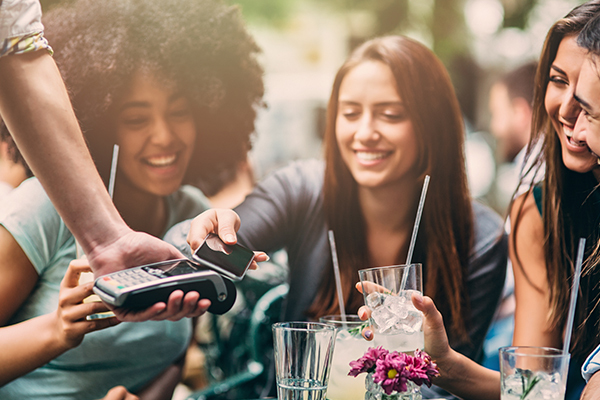 Your Garmin device is already an important part of your everyday life, but with the Garmin Pay contactless payment solution, you’ll have more uses for it than ever before. It’s the faster, more secure, convenient way to pay. 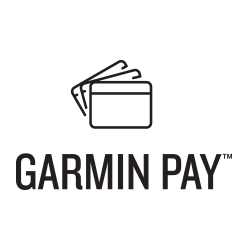 Garmin Pay lets you make purchases quickly and almost effortlessly with nothing needed but your watch. No wallet? No phone? No problem. Check to make sure you are using a compatible Garmin device. Add your CMCU Visa card to your watch's digital wallet. Enter your passcode, select the right credit card from your virtual wallet, and then hold your wrist near the card reader.